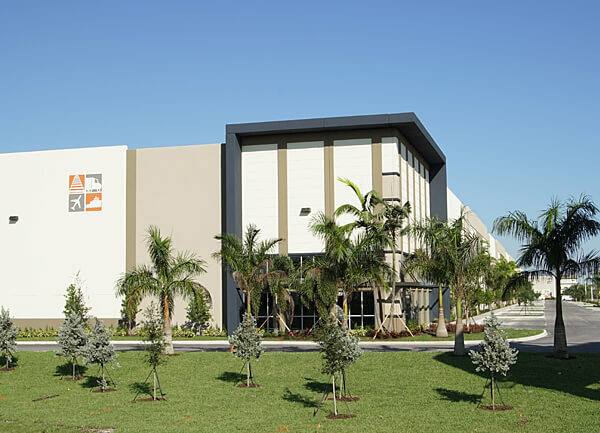 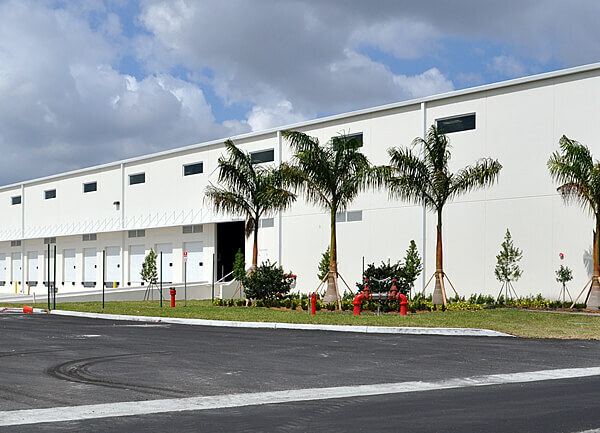 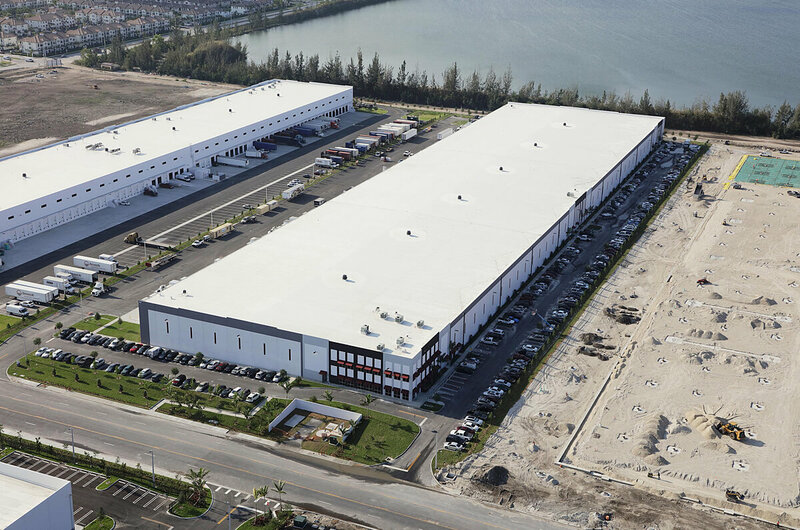 Miller fast-tracked construction of these two highly-efficient industrial buildings. 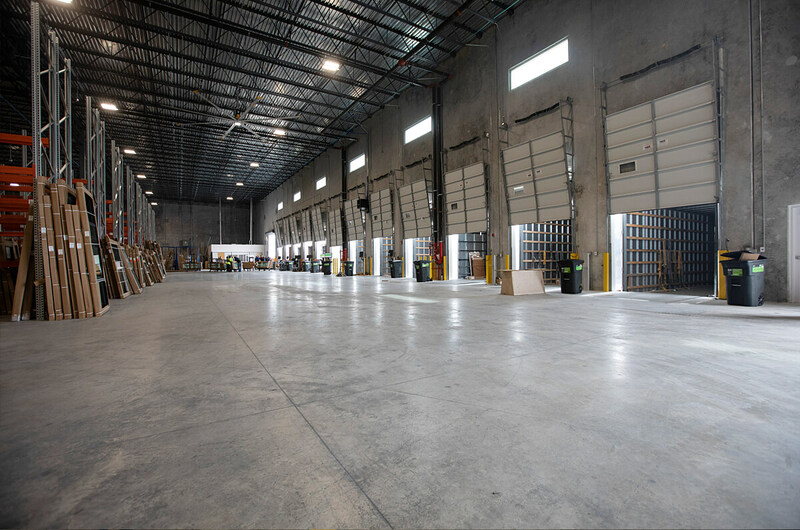 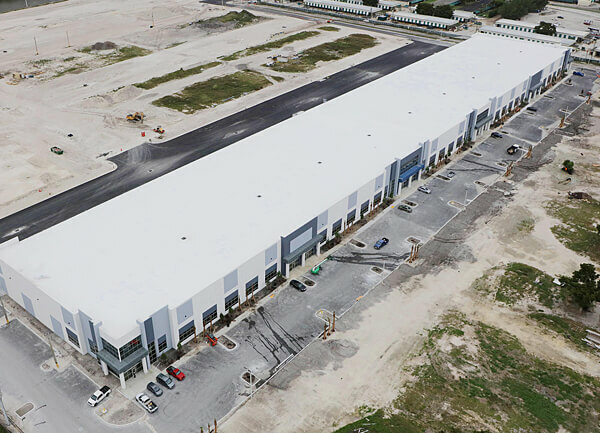 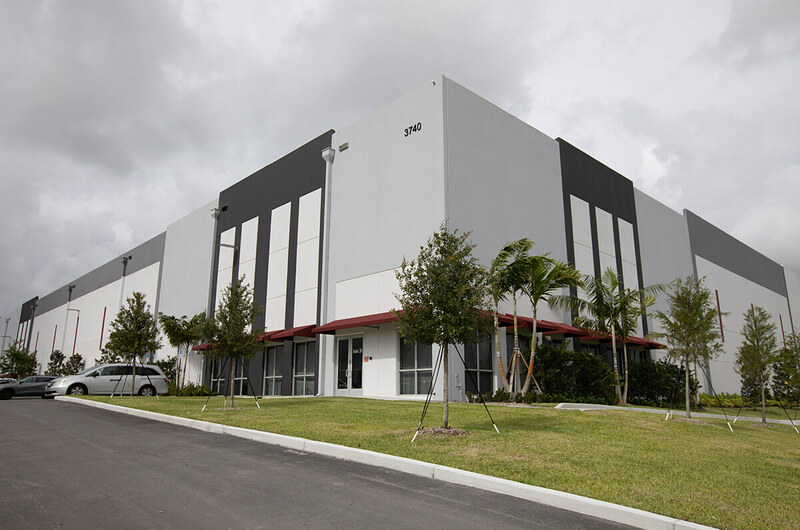 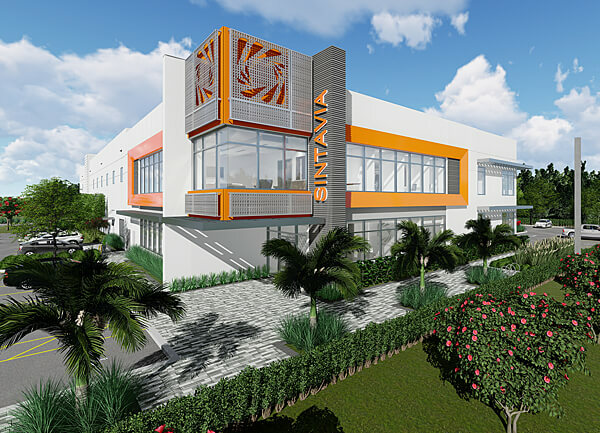 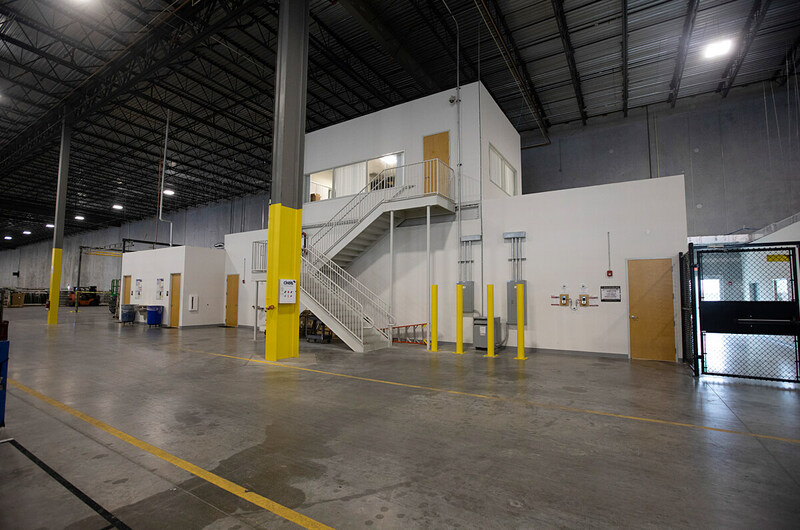 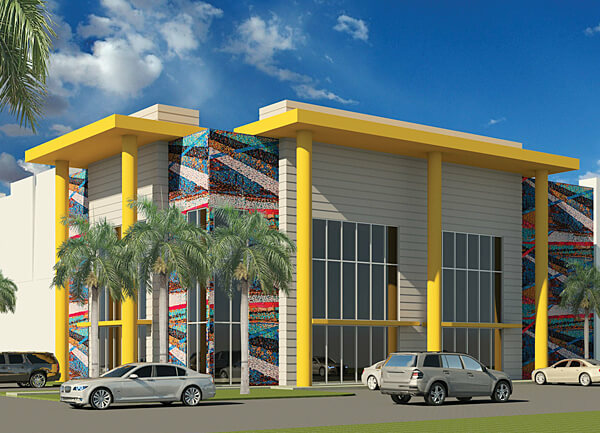 Building 1 offers next-generation industrial space with 32-foot clear ceiling heights, 180-foot building depth and a 180-foot non-shared truck court that includes trailer parking. 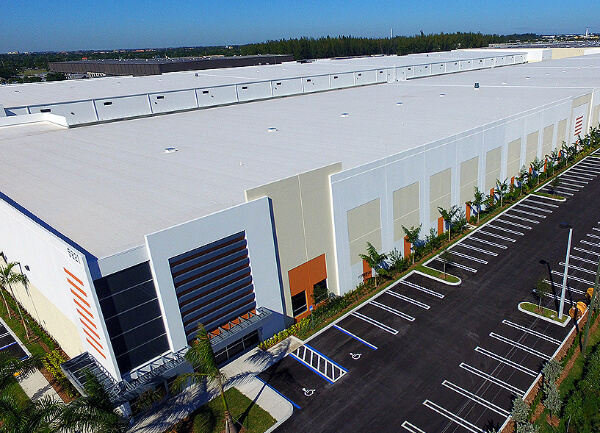 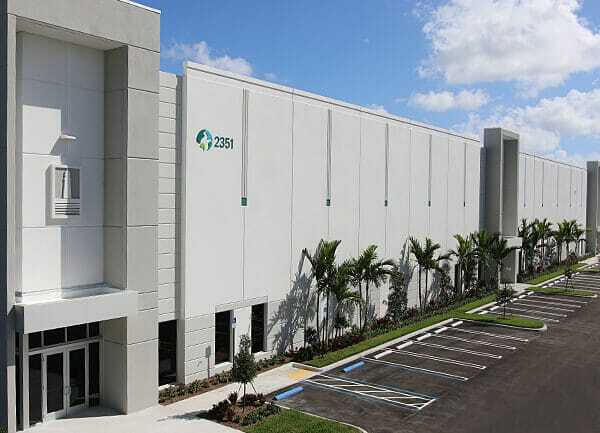 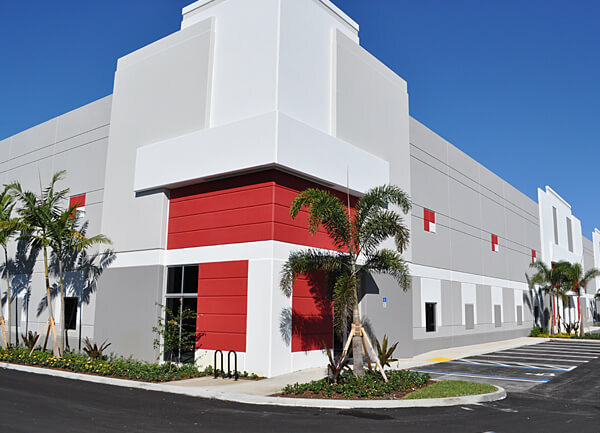 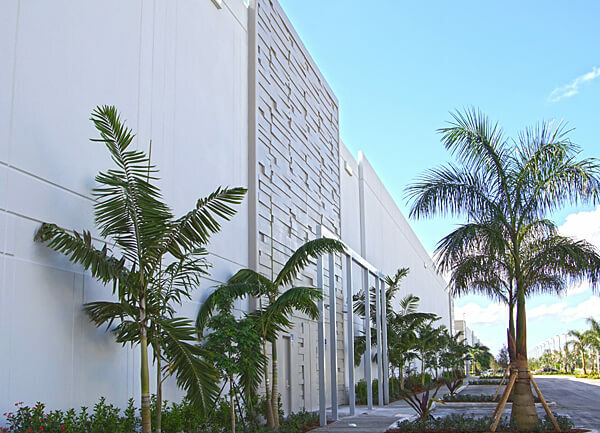 In Building 2, Miller handled the full building tenant improvement including interior 2-story office build-out, multi-brand showroom, production and distribution space for tenant CGI Windows & Doors. 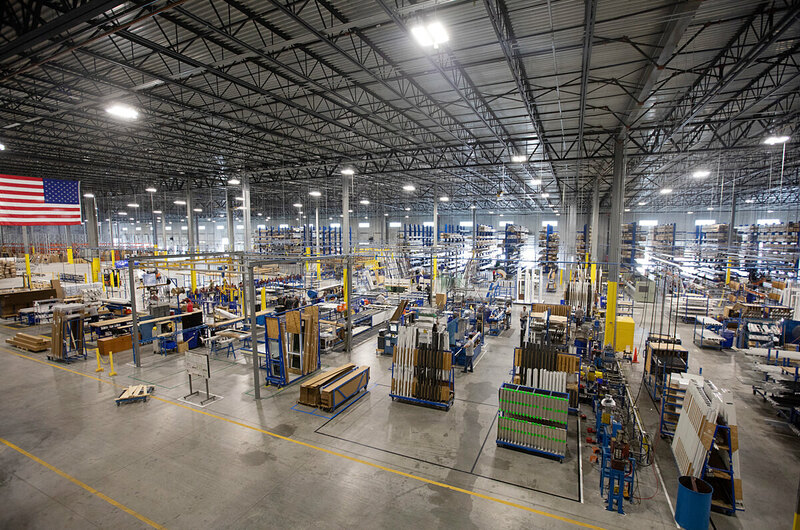 The project team installed compressed air loops, oversized fans and exceptional electrical capacity to power CGI’s window and door production lines.